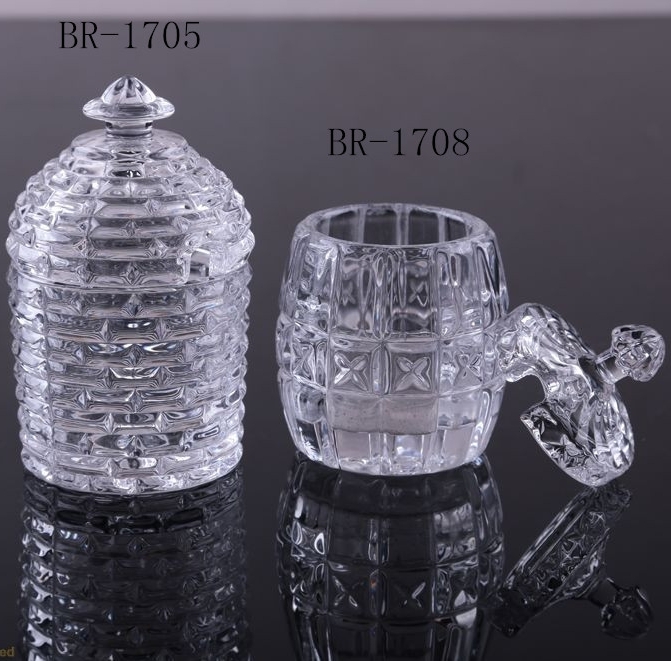 This clear glass honey jar looks very amazing, size is 8*11.5cm; 439g. It is can used for food. Our factory has passed the testing of Macy's and Target. 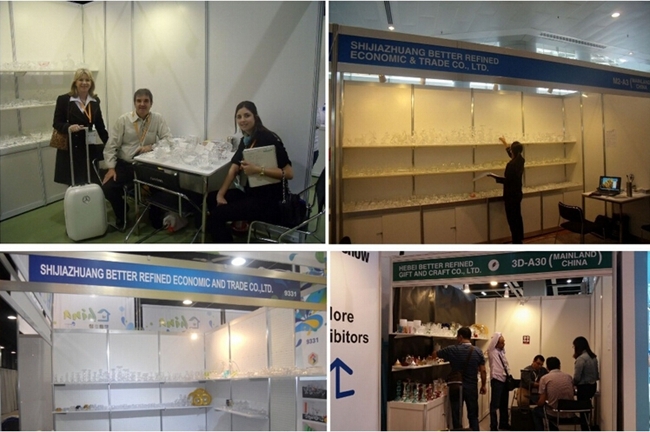 We have skillful in making and exporting glassware for more than 15years. 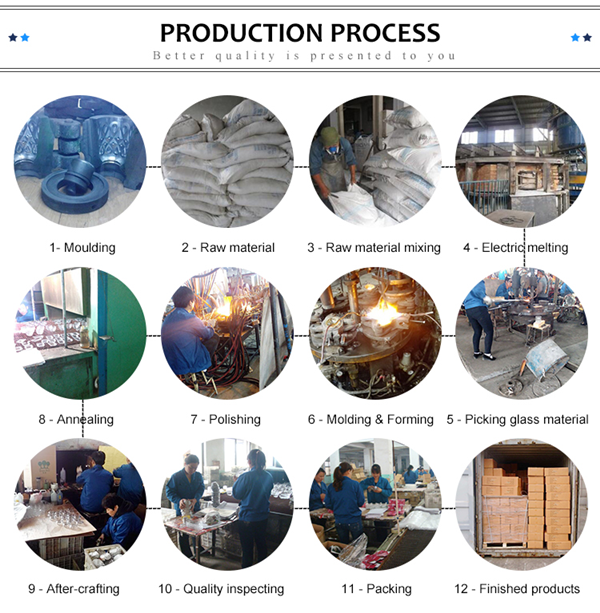 With high quality and reasonable price we sincerely hope to make good business relations with you. Looking for ideal Glass Honey Jar Manufacturer & supplier ? We have a wide selection at great prices to help you get creative. 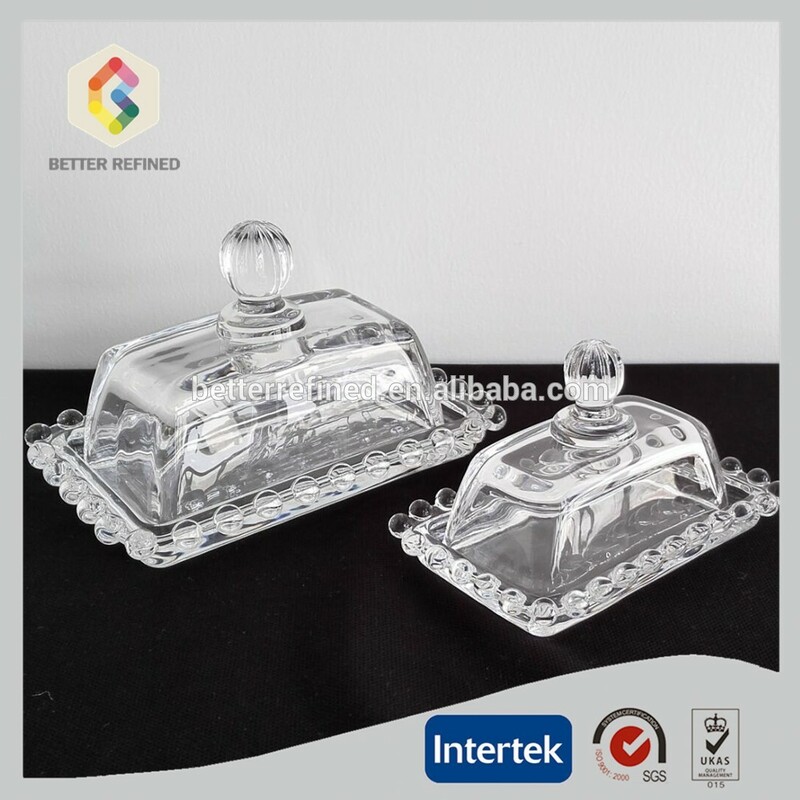 All the Glass Honey Jar with Lid are quality guaranteed. 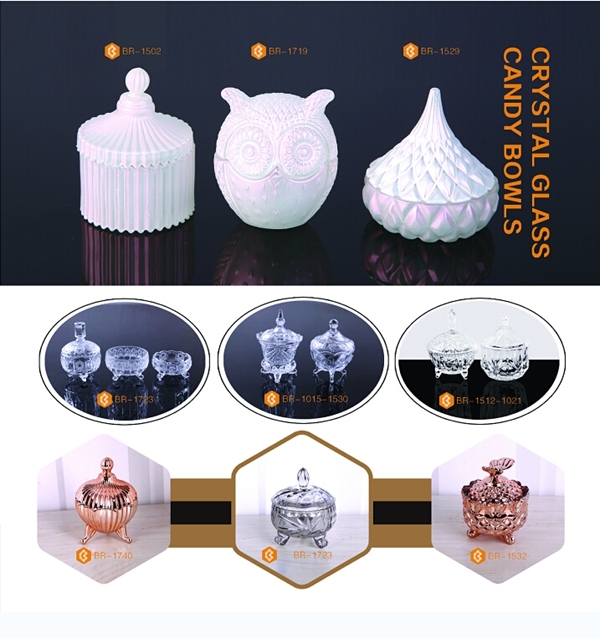 We are China Origin Factory of Clear Glass Honey Jar. If you have any question, please feel free to contact us.